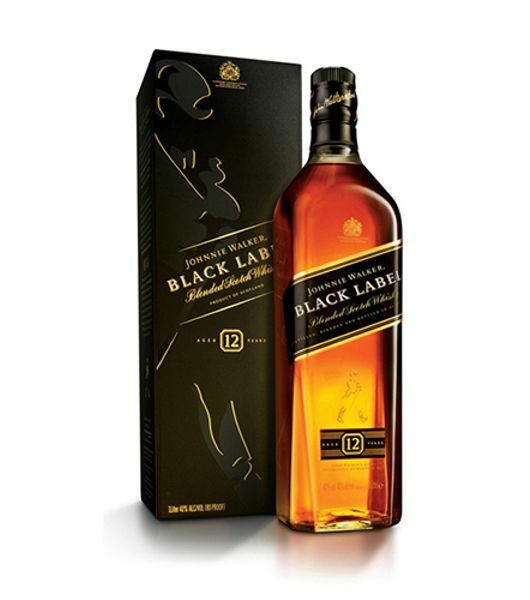 Johnnie Walker black label is a blended scotch whisky from the Johnnie Walker family. 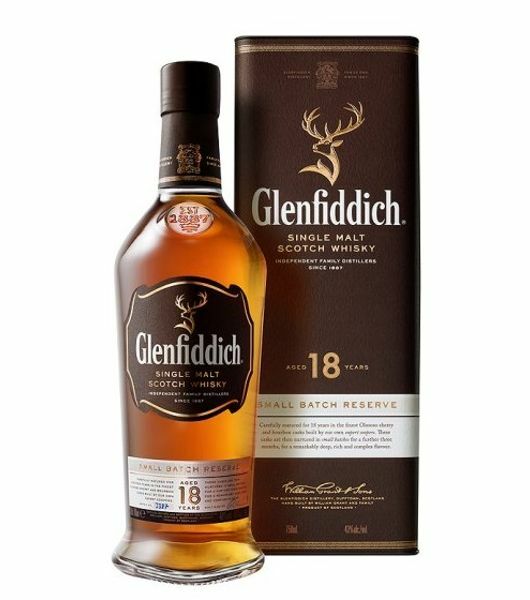 From Dial a delivery you will enjoy great whisky deals & get the best black label price in Kenya. 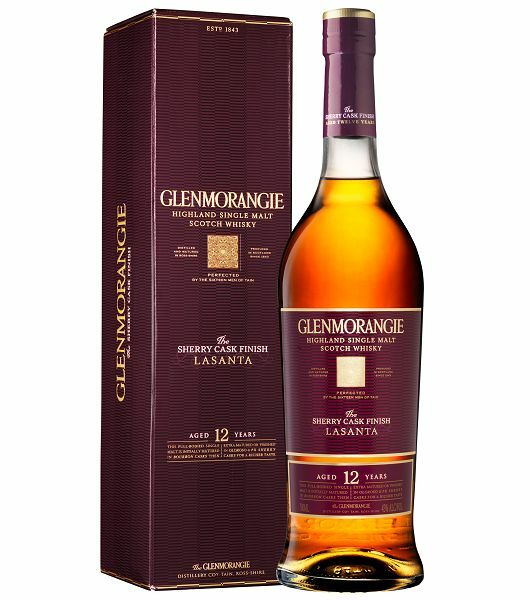 This whisky is made using scotch whiskies aged for a minimum of 12 years to create a complex taste and scent. 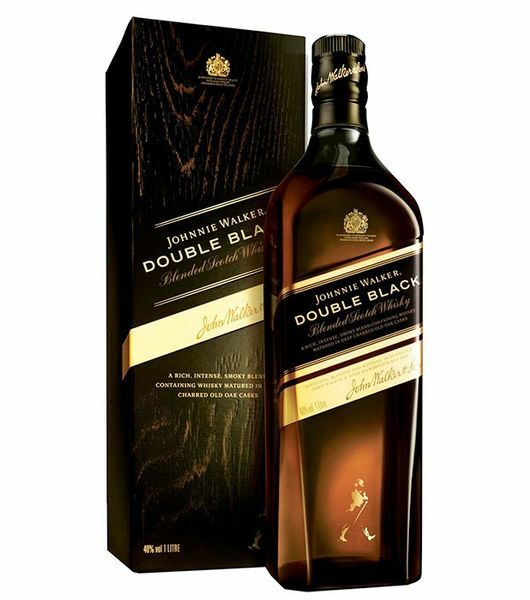 There are other whiskies in this family, they are Johnnie Walker Red Label, Johnnie Walker Blue Label, Johnnie Walker Platinum Label, Johnnie Walker Green Label, Johnnie Walker Gold Reserve and the Johnnie Walker Blue Lable King George V . You can order these blended scotch whisky online from Dial a delivery and enjoy fast and free alcohol delivery. We have established a tradition of being reliable and efficient in our deliveries. Place your order now to experience the comfort that comes with the best online whiskey shop in Kenya. 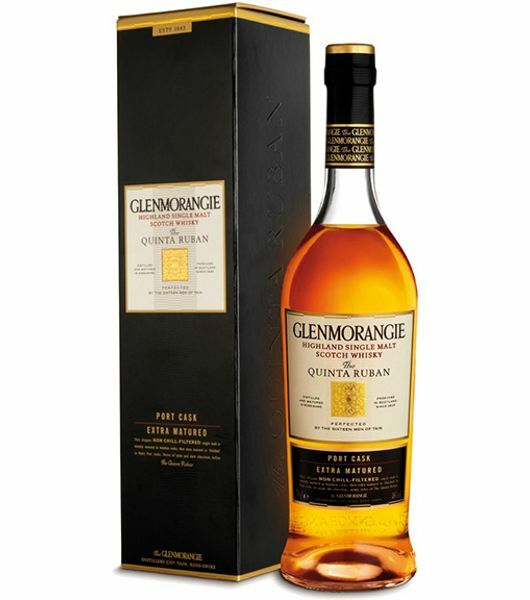 Enjoy reliable blended scotch online delivery at the most discounted prices in the city.